Acclaimed Southern architect Jeffrey Dungan grew up on a small Alabama farm. He has been honored with awards from the American Institute of Architects as well as the 2017 Southeast Architect of the Year Award by Veranda magazine and ADAC. He was named a fellow in 2015 of the Institute of Classical Architecture and Art and has won three coveted Shutze Awards from the ICAA, where he has been named a Shutze Fellow. 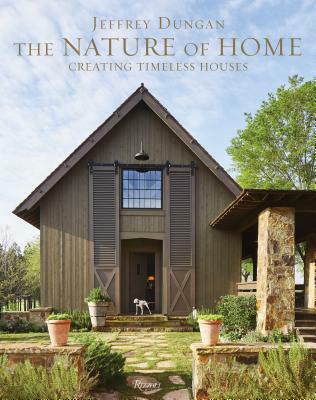 Dungan’s work has been featured in Veranda, The Wall Street Journal, Garden & Gun, Southern Living, and House Beautiful. William Abranowicz is an acclaimed and widely published photographer whose work is found in prestigious collections throughout the world.